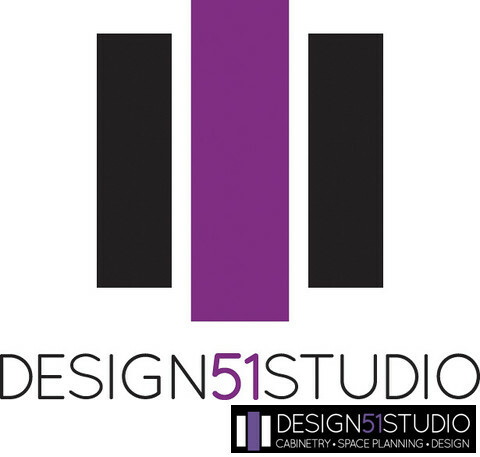 I founded DESIGN 51 STUDIO on the belief that home should be our own personal sanctuary...our safe and comfy place. A place we go to relax, rejuvenate and connect with family and friends. A place from which we emerge exhilarated to embrace the opportunities and the challenges of each day. How do we do that? My foremost principle is, "personalized design is the cornerstone of every great space". I work in partnership with my clients to understand their specific needs and desires. This information is the foundation of our designs, providing the style and functionality unique to each client, a reflection of their personality and the way they live and work in the space that is, or will be, their home...their "sanctuary". No matter the extent of the project, whether it's a remodel or new construction, I offer customized space planning, cabinetry design and cabinetry for any interior space including, but not limited to, kitchens, bathrooms, laundry rooms, home offices, furniture pieces, built-ins, media cabinetry and closets. I also offer waterproof cabinetry for summer kitchens and other outdoor living spaces. From inception to completion, I manage each project and work with homeowners, contractors, builders, interior designers, architects and other industry trade partners. As a licensed Realtor®, I combine my passion for real estate with my love of design. I offer clients a vision of a property's potential through "virtual" space planning and design drawings. This is a huge benefit to both buyers and sellers. The images on this site are of projects that I have designed for my clients. I hope you enjoy them. 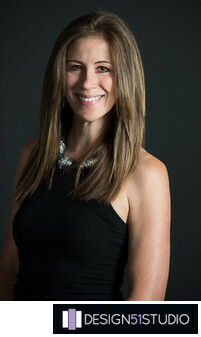 For real estate information, please visit my website at www.FloridaRealEstateAndDesign.com .